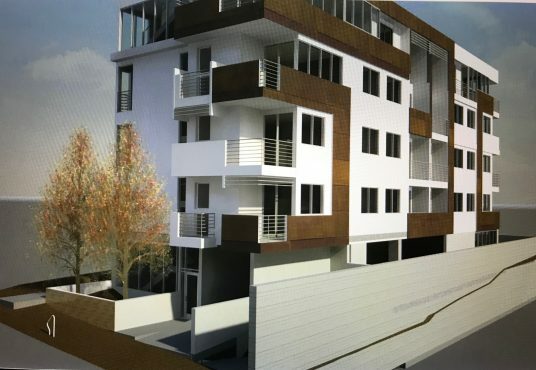 Approved plans for building 14 luxury units. Excellent location: Close to Warner Brothers, Disney, NBC, ABC, and Universal Studios. Plans include a place for bicycles, so the millennials can ride to work. There is also a gym in the plans. Call Sam Sadat for address and details.